At 11:33 a.m., the robber entered the Rabobank branch on Grand Avenue and demanded money from a teller while brandishing a handgun, according to the Grover Beach Police Department. 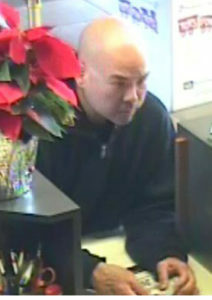 The teller handed the robber an undisclosed amount of cash, who then fled the bank driving away in a blue Infinity sedan. Police describe the robber as an Asian male in his mid-20s to mid-30s who was wearing a black sweatshirt, BDU style pants and black and white tennis shoes. 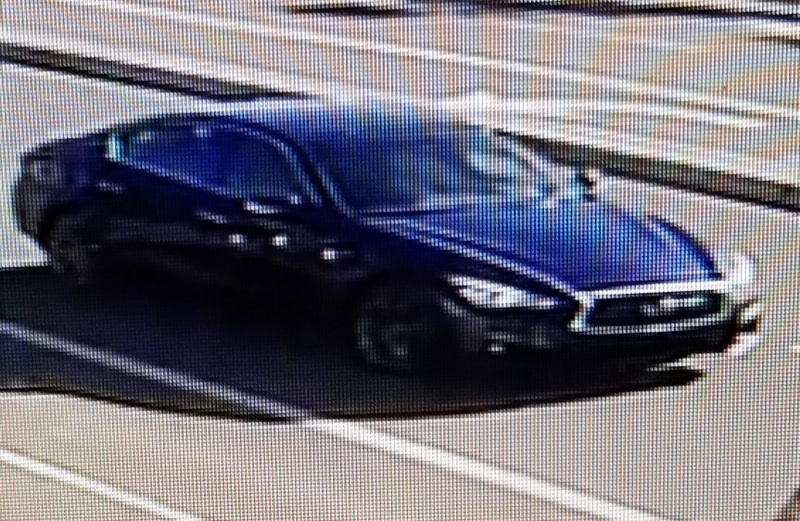 Investigators request that anyone who has information about the robbery contact Detective Nelida Aceves at (805) 473-4511, via e-mail at nacaves@gbpd.org or Officer Sonny Lopez at slopez@gbpd.org. He’s probably hiding in plain sight. Or he stole the car, too?